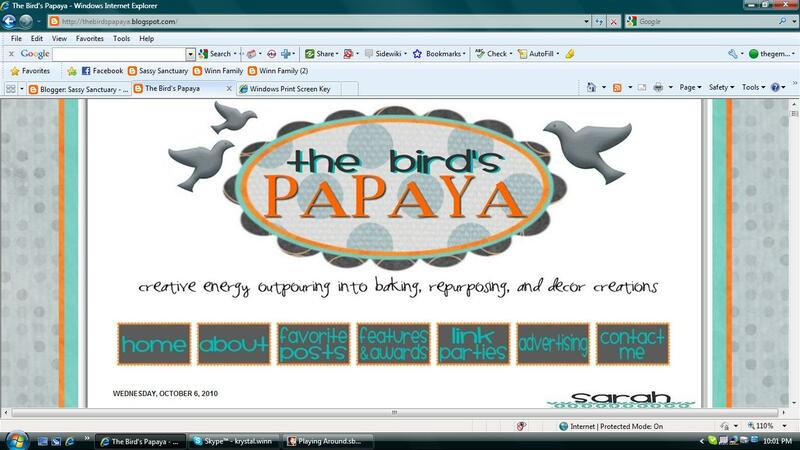 Sassy Sanctuary: The Bird's Papaya and some exciting news! So I wanted to show off my newest favorite craft blog. ...﻿but the blog itself is super cute! Guess what?!? I designed it! You can check out some of my other work over there --> and click here for more details.